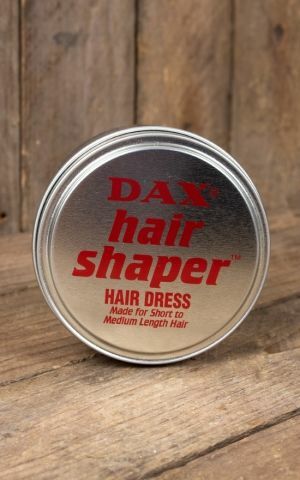 DAX Pomade hair care products have been produced in the USA according to tradition since 1954. 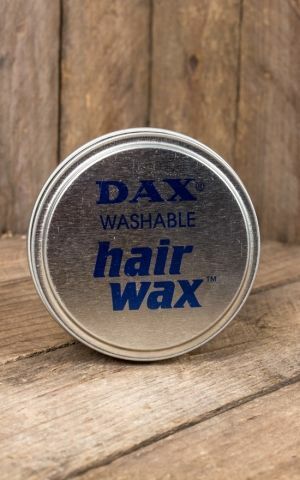 The Red DAX Pomade is a truly classic hair styling product and since the 1950s it has enjoyed an enormous cult status within the range of hair pomades. 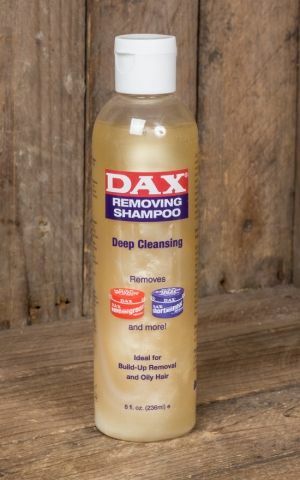 DAX is a typical American company which maintains excellent relations with barbershops and customers there. 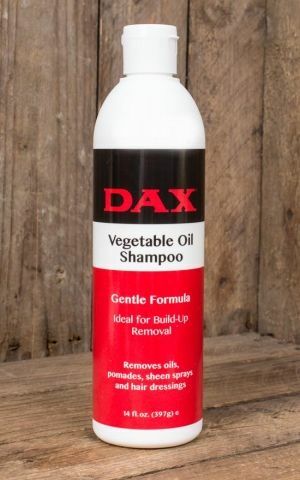 Alongside their styling products, DAX also supplies DAX Shampoo and DAX Haircare, which make up an important part of the range. 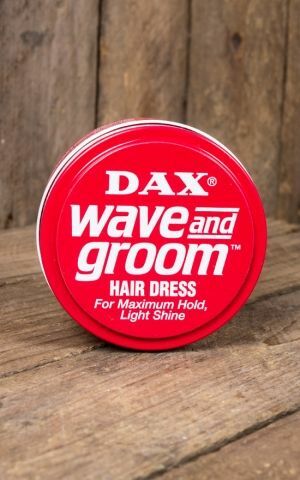 Dax Red - Wave and Groom on of the strongest in the world! 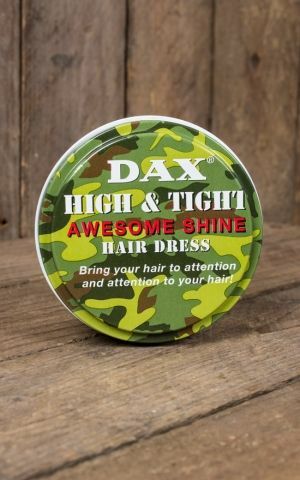 On their website you?ll find a large selection of DAX hairstyles and videos in English on how to create that perfect 1950s hairdo or quiff yourself. Alternatively you can check out our rockabilly magazine for instructions and videos in German. 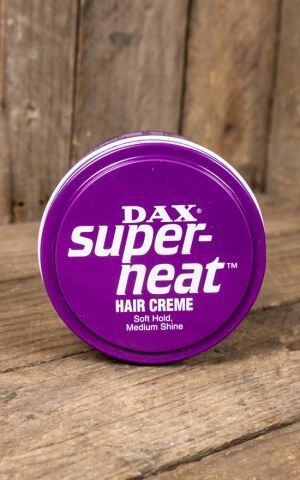 The ?Original? 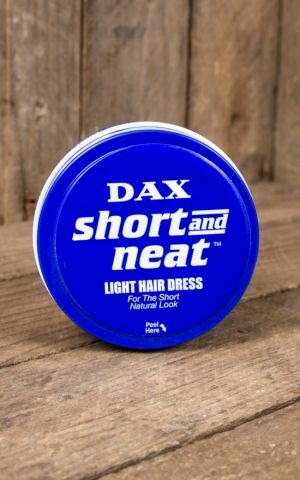 American DAX pomade ? 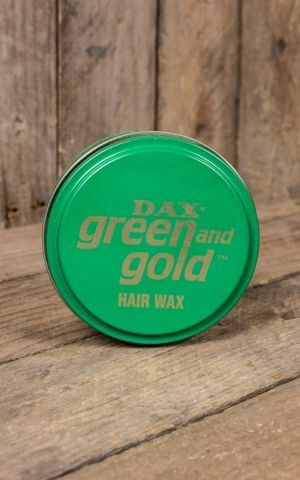 a classic since the mid 1950s.